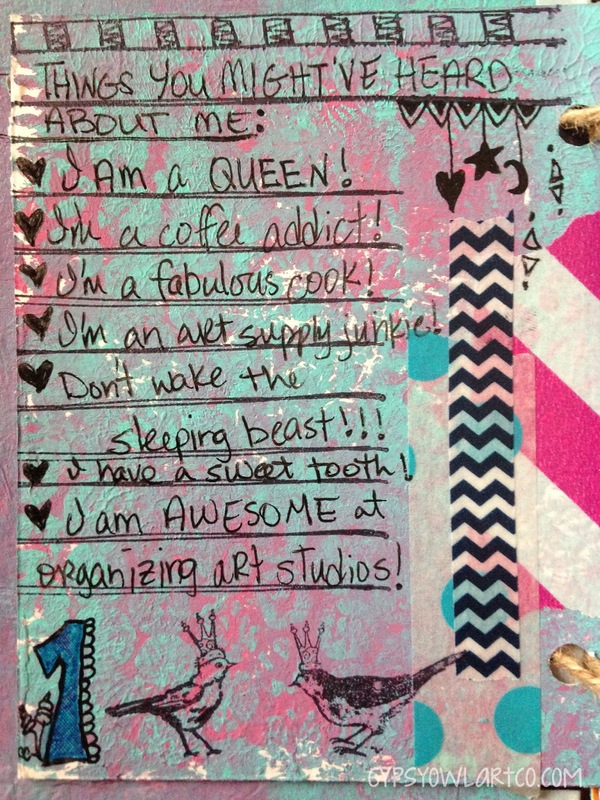 The Gypsy Owl Art Co.: September's #30DaysofLists Is HERE! It's the first day of September and that means it's time for the fall edition of 30 Days of Lists!!! I'm so excited for this challenge! I loved it back in March and I couldn't wait for September. 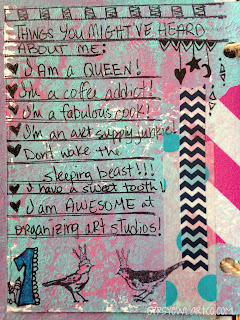 To see my daily lists, be sure to follow me on Instagram or Facebook! I hope y'all have a wonderful Tuesday and a great rest of your week.